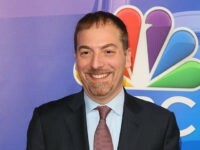 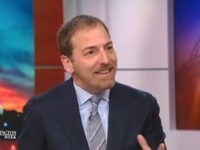 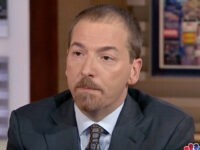 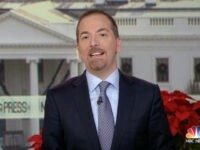 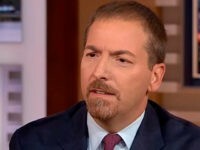 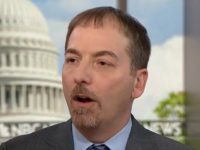 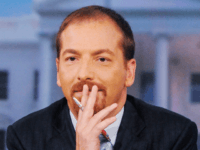 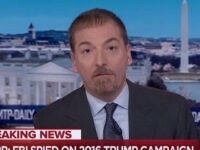 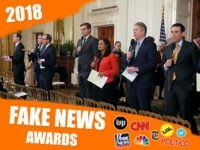 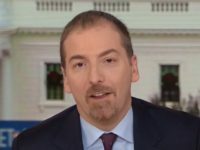 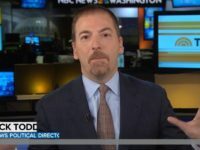 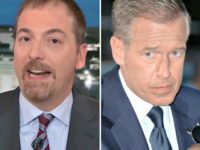 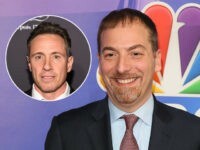 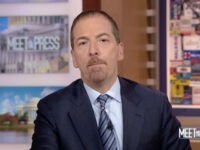 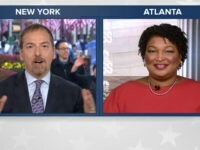 To distract from truths Todd and his ilk find inconvenient, Chuck Todd’s willing to sell out whatever residual credibility he might have left with a 54-second fake news word salad. 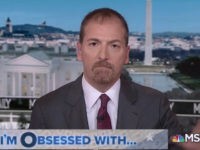 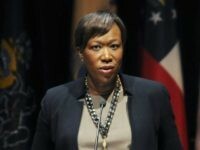 Monday on MSNBC’s “MTP Daily,” host Chuck Todd said when the Democratic Party falls “in line” with candidates like Hillary Clinton, they lose, as opposed to when the party falls “in love” with candidates like former President Barack Obama or Rep.
A reporter from the New York Times publicly advocated hysteria over climate change on Meet the Press Sunday, saying that panicking is the proper response to global warming. 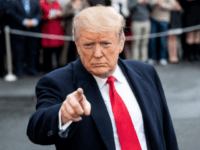 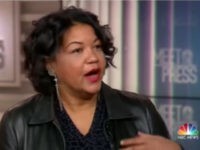 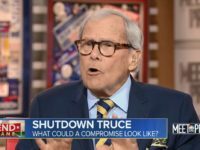 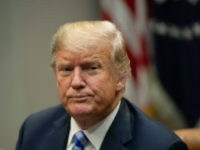 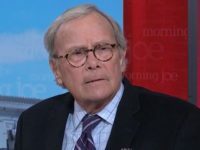 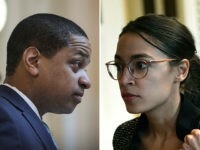 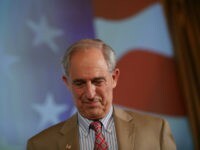 Friday on PBS’s “Washington Week,” NBC’s “Meet the Press” moderator predicted that President Donald Trump would be “stuck” with former Gov. 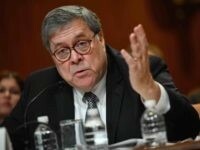 Chris Christie (R-NJ) to fill the U.S. Attorney General void left behind from Jeff Sessions’ resignation earlier this week. 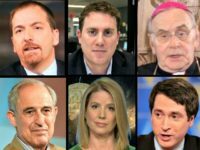 As President Trump delivers peace and prosperity, the media and Never Trump want to con us into believing a Constitutional crisis exists.